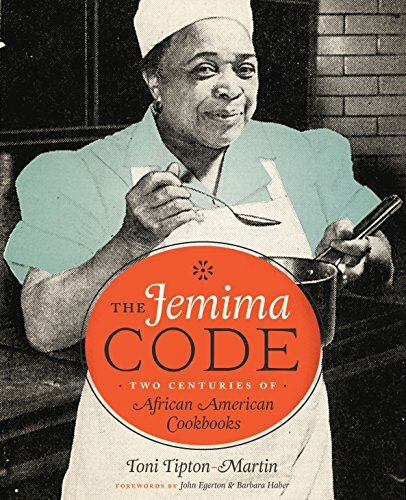 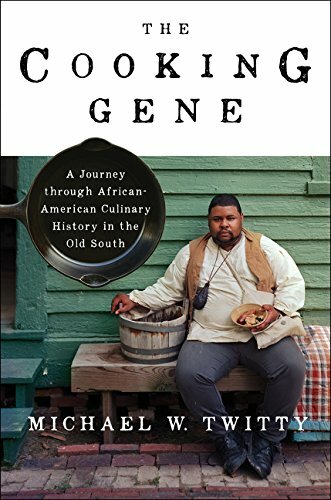 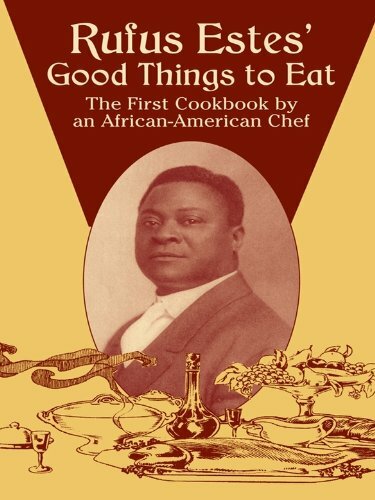 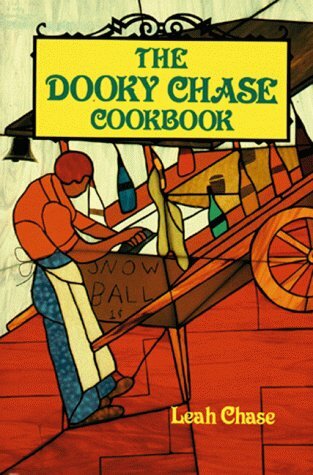 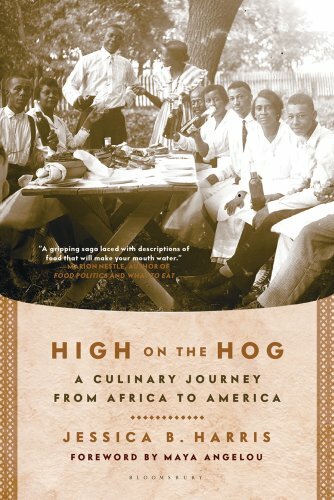 These are the books that we look to as cementing the legacy of the black chef in American cooking. 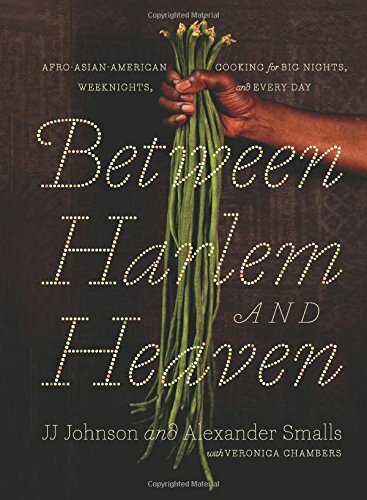 These are the books that we go to over and over and reference because of their overall genius. 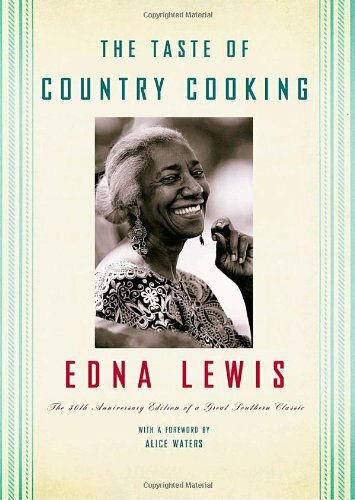 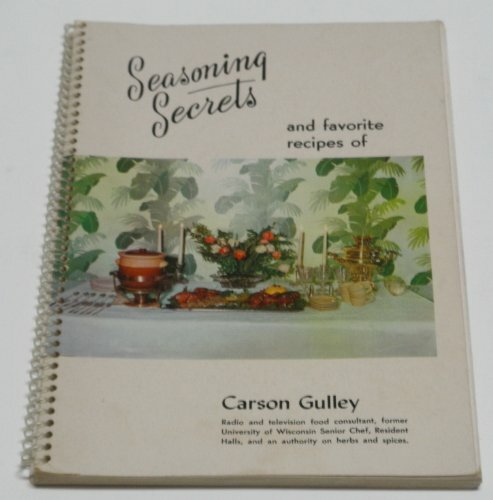 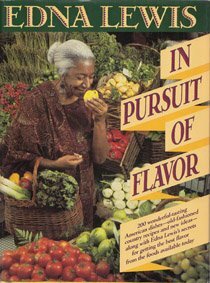 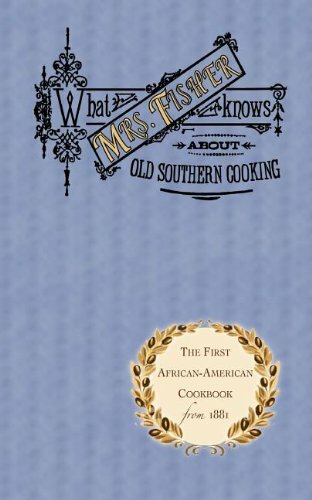 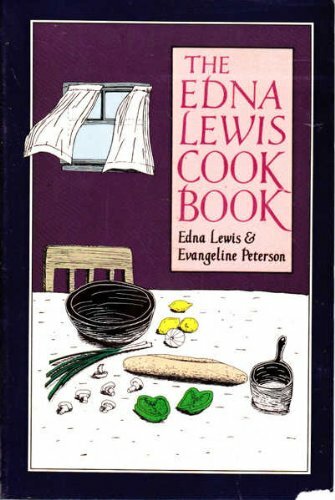 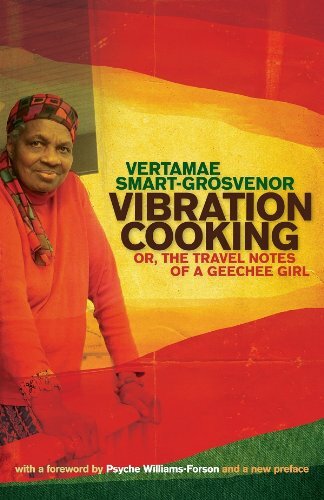 Most are cookbooks and some are simply brilliantly researched works that I feel help to define the topic of blackness in American cooking.